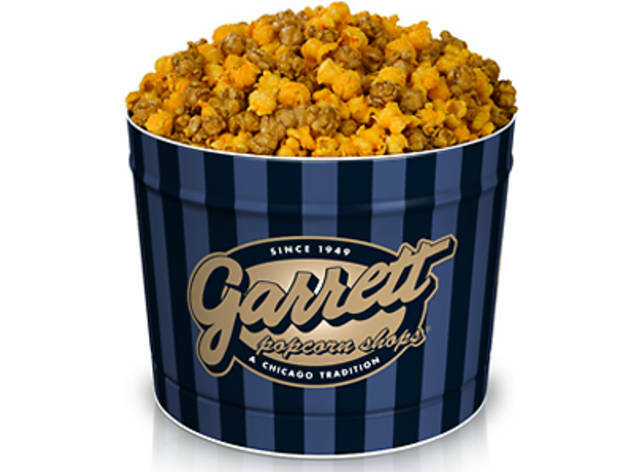 The latest American fast food brand to try its luck in Japan, Garrett Popcorn started selling its gourmet guilty pleasures in Harajuku at the start of 2013. As seems to be the case with all good snacks, the Garrett recipe is a family secret that’s been handed down for generations, and the company still uses the twee old-fashioned copper kettles that were in vogue when it started in 1949. 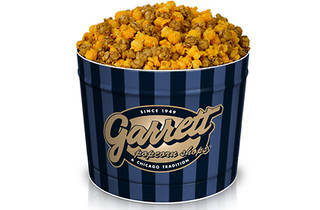 Choose from seven different flavours, all freshly popped on site: Cheese Corn, Caramel Crisp, Mild Salt, Plain, Almond Caramel Crisp, Cashew Caramel Crisp and the popular Chicago Mix (a blend of Cheese and Caramel). Business is booming, so expect a long line.